Residing and working in Swansboro, NC a longtime resident of the Crystal Coast. Specializing in Residential and Commercial Real Estate including Property Management for both. 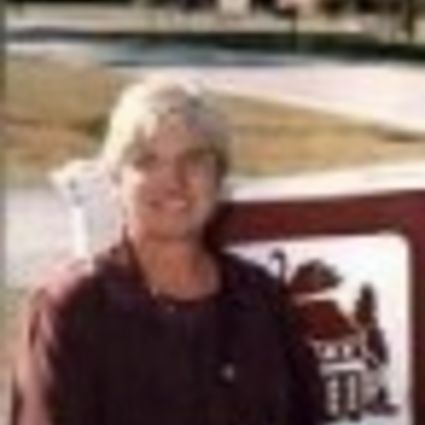 Licensed as a NC Real Estate Salesperson in January 1987. Licensed as a NC Broker license in August 1987. Worked with ERA Franchise in Swansboro 2 years. Worked the Century 21 franchise in Swansboro for 11 1/2 years. January 1, 2001 opened Mary Rawls Realty, in Swansboro, covering all phases of Real Estate Brokerage and Management. Through the resources available and the expertise over the years of being an active Real Estate Broker, I strive to make each Real Estate venture a gratifying experience for all involved.